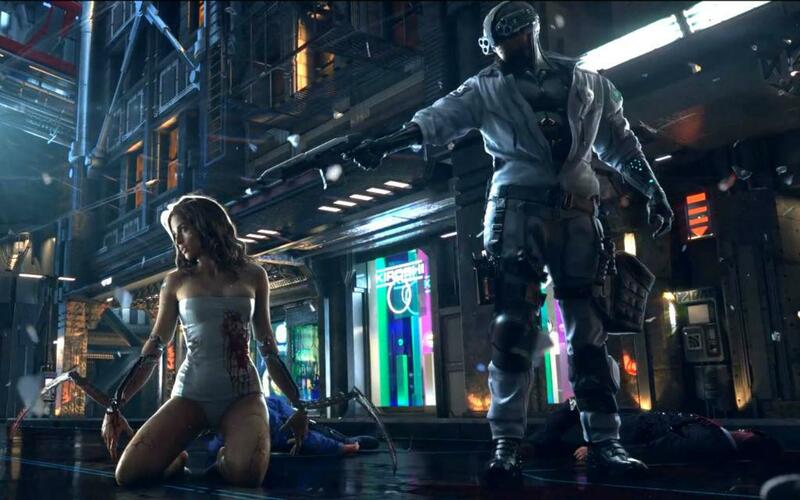 Cyberpunk 2077 Confirmed As CD Projekt’s Next Game? Cyberpunk 2077 is easily one of the most anticipated RPG’s coming out in the next few years, mainly because it’s being made by Witcher developer CD Projekt Red. Despite this, the game has been delayed, and there’s still very little information about it. However, as found out on the developers investor forums, Cyberpunk 2077 will be their next title. The studio stated that they aim to have two RPG’s out by 2018-2019. But, they also revealed that they won’t begin work on the second RPG until Cyberpunk is done. Meaning that the game will be their next title. When more information is known about the title, we will be sure to report it. This has been confirmed for CD Projekt RED's next game for over a year now.